There are countless types of mold found in homes in the Hamptons and near Long Island. Mold may be an inescapable part of life, but mold removal is always there to put a stop to it. 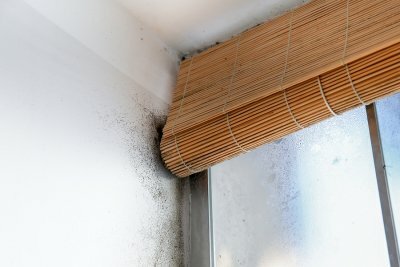 Continue reading for some information about the common types of mold. 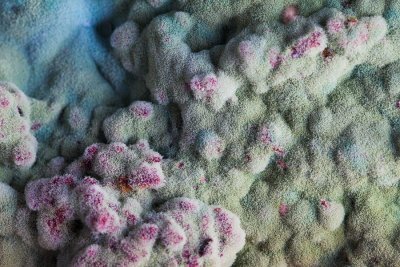 One of the most common molds found in homes is known as aspergillus. There are hundreds of varieties, which all feed on several types of organic material, such as leather and cloth. Aspergillus often causes allergy symptoms, and it can produce significant lung and respiratory issues as well. This type of mold is often found in warmer climates, though it has been found in cooler areas, as well. Cladosporium can be found in cabinets, floorboards, and other wooden surfaces. It may also be found in carpets, curtains, and other fabrics. After prolonged exposure to cladosporium, people might experience chronic asthma symptoms, especially in those sensitive to respiratory conditions or with compromised immune systems. Black mold has become a term that actually encompasses several species of mold. Stachybotrys typically feeds on dead or rotting material, possibly behind wallpaper. If this type of mold is in a house, it probably means the house has water damage somewhere. 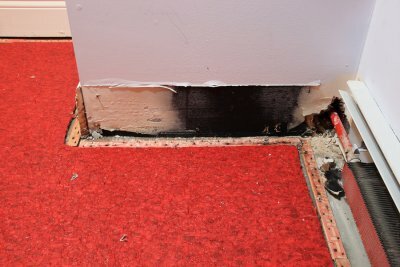 Whether this is from a flood or insufficient basement waterproofing, the damages can be assessed by a restoration company. Though white mold is not necessarily a classification, it is still a well-known term. Typically, when mold is in the beginning stages of life, it will appear white or colorless. As the mold grows, the spores take on some sort of color, though the filaments that make up the mold body may still be white. White mold is not the best classification, similar to black mold, because it can encompass a variety of mold species that do not produce pigmented spores. There is another white substance that is mistaken for white mold—efflorescence. This white deposit is often found on concrete floors, and it is actually salt deposits from evaporated water. If it disappears when in contact with water, it is not mold.